Remember that MAC Dodgy Girl lipstick dupe I was telling you about? Oh man. I think I like it better than my Dodgy Girl! I almost feel a little robbed. Like, why didn’t anyone tell me how great Nicka K lipsticks were before?? Lavender Tint is amazing! Nicka K is a brand you’ll typically find at your local Beauty Supply don’t expect any fancy packaging here. Lavender Tint has a simple squared clear, plastic design that feels pretty good in the hand and seems to hold up well. 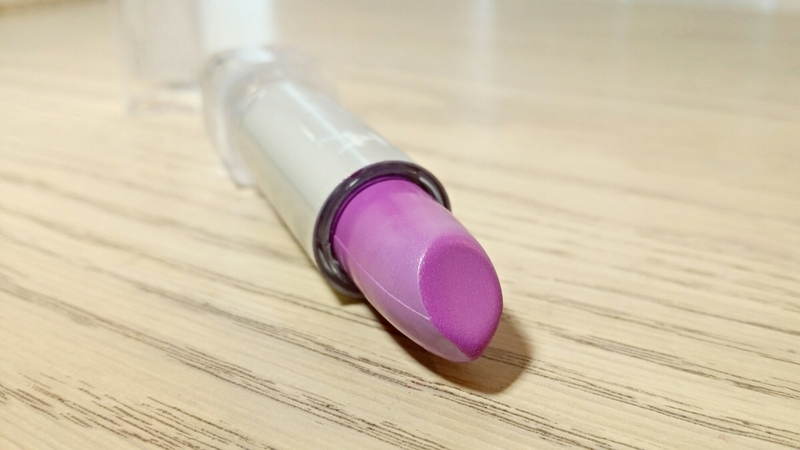 My only complaint is that the lipstick doesn’t swivel into the tube entirely (like Wet n Wild lipsticks) so you’ll have to be careful with the top. The lipstick is pure love though! Lavender Tint is a cool lavender with a slight hint of pink and faint sweet scent. It applies smoothly and evenly with intense pigmentation and a creamy satin finish and light sheen. The formula isn’t very long lasting but it wears pretty well. 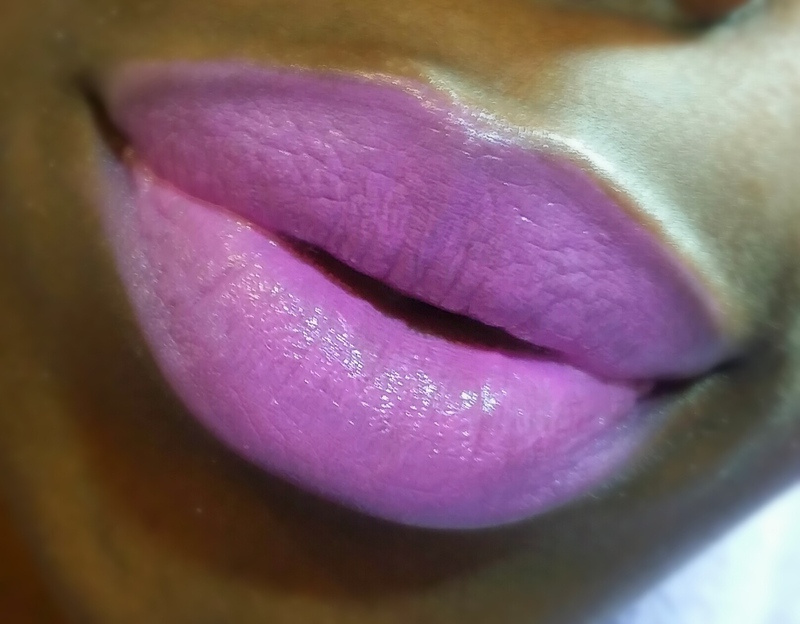 Lavender Tint feels good on the lips and doesn’t settle into lip lines or catch onto imperfections much. It only wears for around 2-4 hours before fading into a light stain but I don’t mind touching up throughout the day. The formula is pretty cool! It can move around a bit but it’s nothing a little lip liner can’t fix. 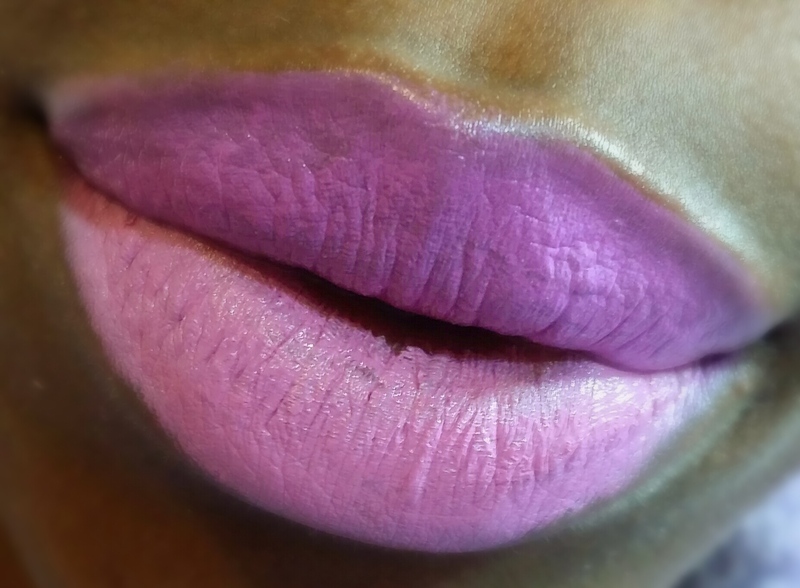 I grabbed Lavender Tint as a backup for my MAC Dodgy Girl lipstick but I actually like it a little better! I do wish it had that sweet, classic MAC vanilla scent and lasted a little longer but for $2 I can do without. When I swatched them side by side the colors looked very close but on the lips Dodgy Girl is much lighter and more pink. 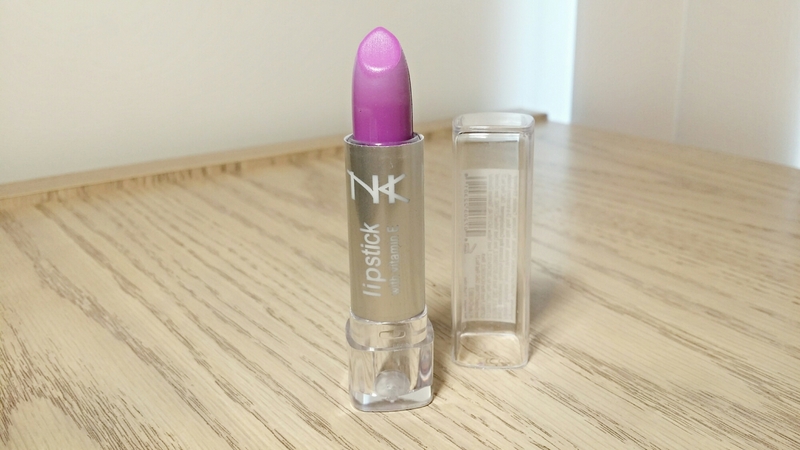 It also has a matte finish so it’s not as creamy and lacks the sheen that Lavender Tint has. 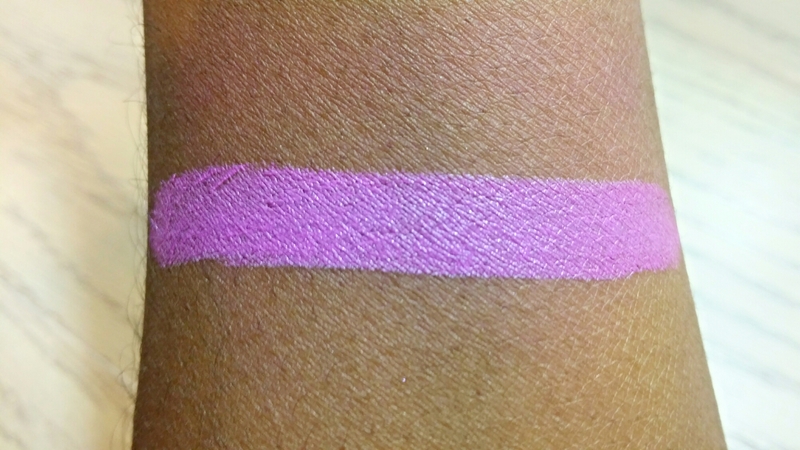 Both colors are beautiful and will work well for WOC but I think Lavender Tint is a tad more wearable. It’s not as pastel as Dodgy Girl and it’s more gentle on the lips. 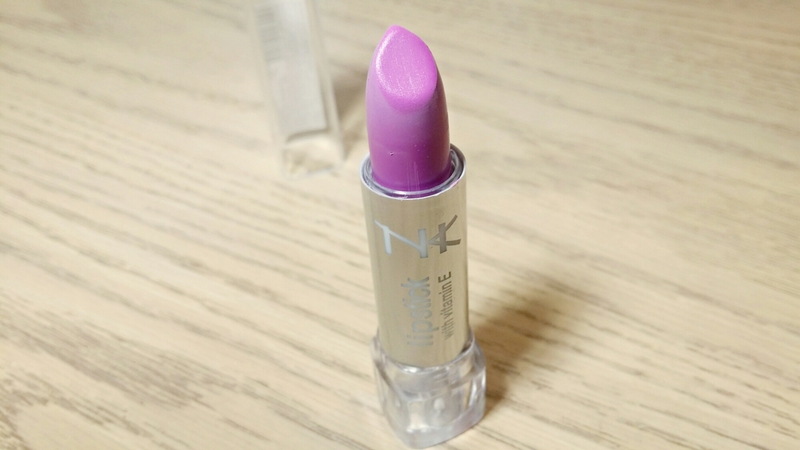 Overall, Nicka K Lavender Tint lipstick is a hit! Will I be kicking my Dodgy Girl to the curb? Of course not. But I can see Lavender Tint getting a lot more love! ← A Little More Schiap in my Life..
what does the lipstick smell like?